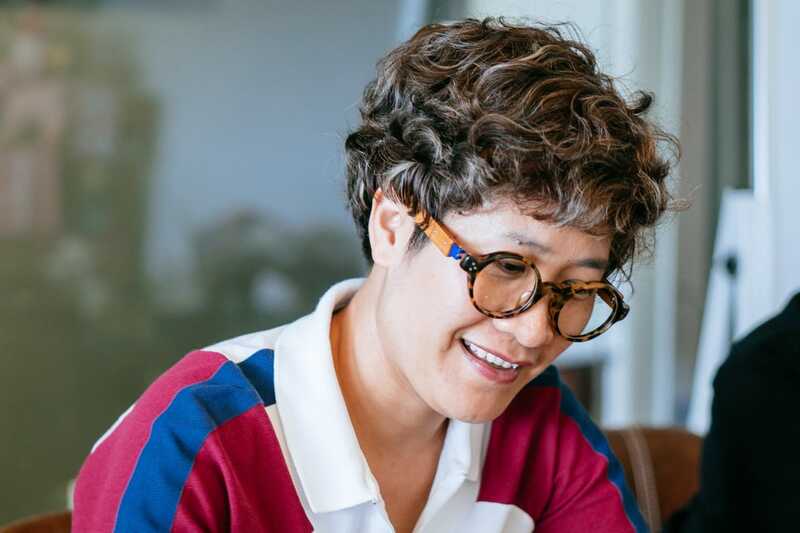 Jang Keu is President of the Song Foundation, a non-profit that helps build new weather-resilient housing in regions frequently stricken by natural disasters. It does so through an initiative called Nha Chong Lu. 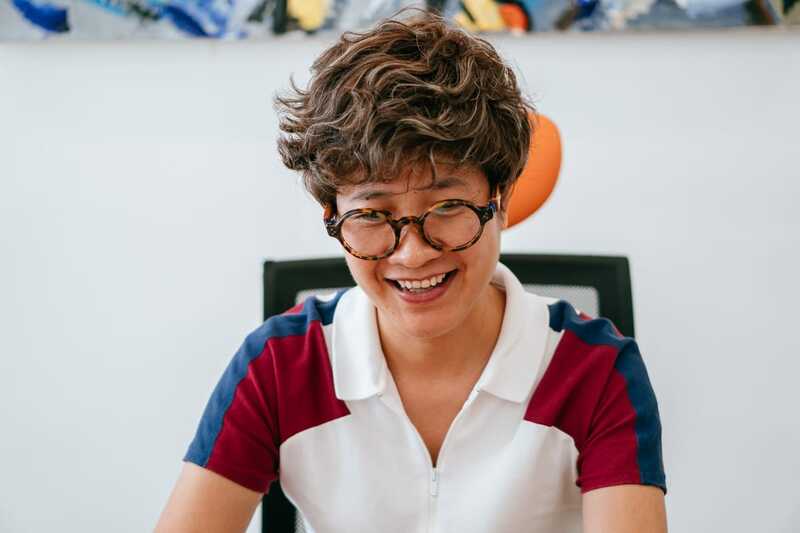 To Jang, one of the most pressing questions in her field is how non-profits can bring real, sustainable change to disadvantaged communities. In her view, the first step is to identify a clear need that requires a long-term solution. The Song Foundation has certainly identified a need. A tropical country with its population largely situated in coastal or low-lying areas, Vietnam’s most acute natural disaster concerns are typhoons and floods. The country is also highly exposed to natural hazards like forest fires, earthquakes, and landslides. Jang Keu is President of the Song Foundation, a non-profit that helps build new weather-resilient housing in regions frequently stricken by natural disasters. By working to increase resilience in communities impacted by these natural hazards, the Song Foundation seems to have stepped onto the path toward sustainable development. 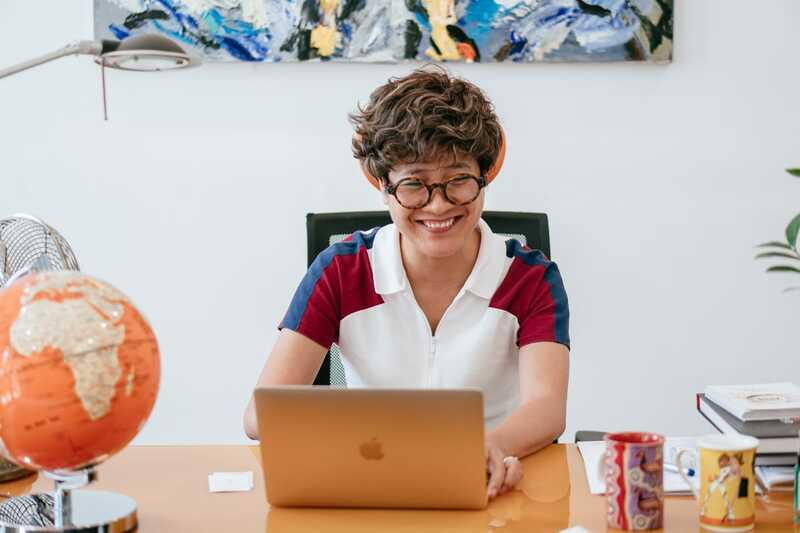 Vietcetera met with Jang Keu to hear how she plans to spearhead these efforts through her work with the Song Foundation. A self-described creative, Jang tells us how she incorporates this vision into her work to better serve the community. What does ‘creativity’ look like at the Song Foundation? This is how I see it: our society is an isosceles triangle with creativity being the vertex, humanity the base, and sustainability the height. The higher the vertex, the greater the base. Likewise, a community flourishes on innovation and sustainability. Together, they underpin our community project Nha Chong Lu also Song Foundation. One way we try to blend practicality with creativity is by hosting art auctions. This way, we don’t just go to our well-off donors asking for money. We sell them paintings. This sale element elevates our value; when they give money to us, donors aren’t just making a donation but also getting something in return. We organize our auctions professionally, just like a for-profit gallery. And our selection process is rigorous since the painting itself has to cover culture or art value. Out of the hundreds of pieces our jury receives each year, only twenty are put up for auction. Our goal is to offer something more than just the joy of giving to charity. Many of our donors bought their first art pieces through our auctions. Some have started seeing the arts as valuable investments. Our society is an isosceles triangle with creativity being the vertex, humanity the base, and sustainability the height. Through this kind of charity work, we’re introducing new values, hobbies, and businesses to our contributors. We’re promoting creativity consumption. How do you involve your beneficiaries in the housing process? The Song Foundation doesn’t give out houses. Through our Nha Chong Lu initiative, we give support to locals so they can build their own. They still have to work for it. They’re responsible for gathering at least 50% of the reciprocal capital. We encourage our future home owners to ask questions to their unique problems. With our help and guidance, they’re engaged in gathering finances, ordering materials, and hiring construction workers. With our help and guidance, the house owners are engaged in gathering finances, ordering materials, and hiring construction workers. I’ll give you an example of how one of our beneficiaries participated in the process. In 2013, when the foundation came to Ha Tinh, we met an old woman named Ho Thi Nga. All she had was 10.000 VND and a tiny wood cabin. We needed at least 25 million VND from her before we could build her a new house. She thought gathering all of that money was impossible. But following our advice, she demolished the cabin and sold all the woods for about 10 million VND. Then we reached out to her three daughters who lived elsewhere asking for donations. 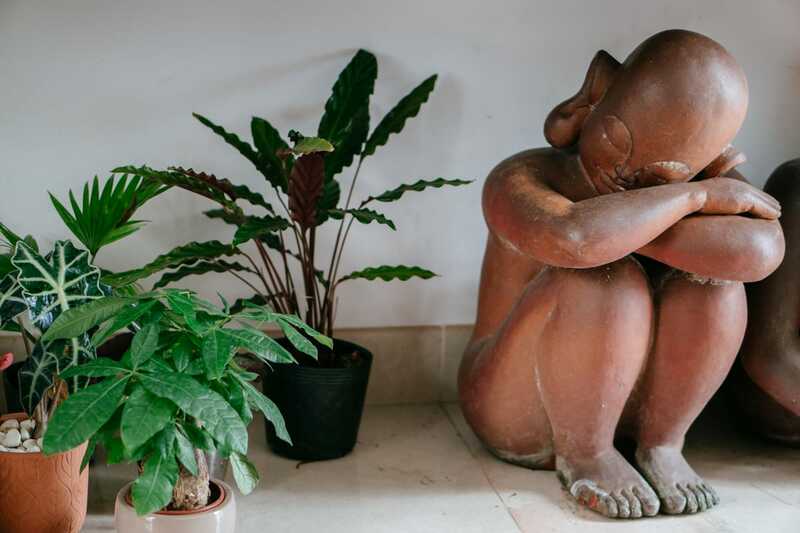 Each paid 6 million VND—and after that, Mrs. Nga was able to afford to build an actual house. Where does the Song Foundation find inspiration for its resilient housing models? One way we come up with new ideas is just by seeing what others are doing. In 2013, I came across a photo on Facebook of an old wooden house supported by six concrete poles. The picture inspired me to use this design to build a flood-proof house. I didn’t worry about how it looked, because I prioritize functionality over fashion. Plus, when a resident moves in, they can decorate the interior however they like. Our architects like Hoang Thuc Hao‘s group, or Huong Vu‘s also care deeply about community housing and are always trying to better the designs we work with. Though they come from all different backgrounds, they are united in their desire to create innovative, cost-effective house designs that can withstand harsh weather. We’ve built eleven of these designs so far. As we do so, we try to adapt them to local needs. 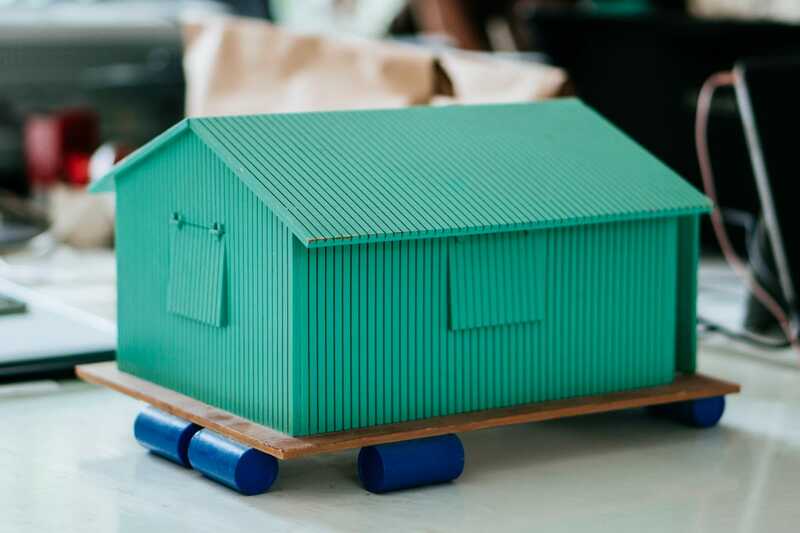 A model of the weather-resilient house in Quang Binh province. For example, the areas in Ha Tinh often fall victim to heavy rainfall and prolonged flooding. At times, water levels rise above the second floors of residents’ homes. The locals wouldn’t stay in stilt houses because these didn’t fit their customs. So, we invented houses with a concrete ground floor, and a second floor that can float during a flood. The floating floor doubles as an extra bedroom when the weather is mild. Could you talk about how sustainability fits into your work? There are three aspects of sustainability that we focus on—community, environment, and the individual. They’re all interconnected, so when we tackle problems relating to one aspect, we’re also affecting the others. In addition to building weather-resistant homes, the Song Foundation also supports Hanh Phuc Xanh, a project that allows parents to plant a tree when their child is born to give back to nature. Hanh Phuc Xanh is a project that allows parents to plant a tree when their child is born to give back to nature. Through this project, we remind people of their connection with the earth and of how nature has nurtured us for centuries. This year, we plan on planting over fifty thousand trees in Ho Chi Minh City and the surrounding area. Projects like these allow us to impact all three components necessary for sustainable change. We bring positive values to a community, support the environment, and touch an individual’s life all at the same time. What are the Song Foundation’s plans for 2019? We’ve decided to limit our building capacity for the year to 150 homes to ensure the quality of each. We’re also publishing a handbook on weather-resilient housing with the 11 designs we’ve developed through the years. 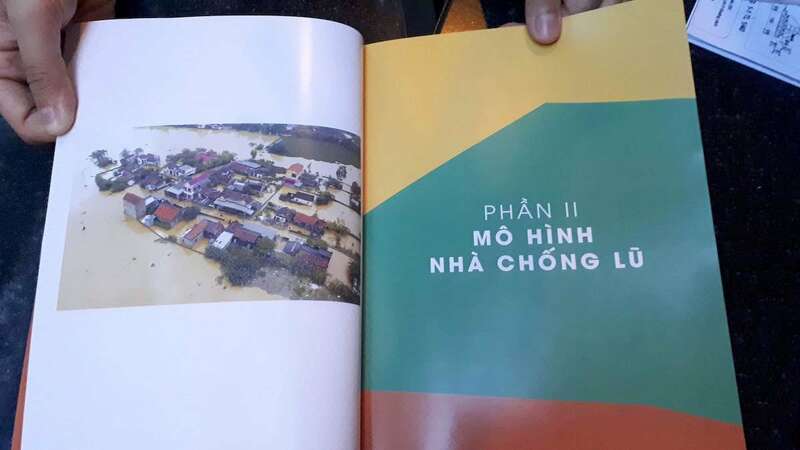 A weather-resilient housing handbook with the 11 designs which Nha Chong Lu has developed through the years. We know we can’t build all the new homes needed in this country, so we’re giving away our designs so that other organizations and businesses may help us in our mission. The future looks promising, as based on the handbook, everyone can build the next flood-proof houses. River Oi is another one of our core projects, where we offer corporate social responsibility consulting services to businesses. We also host workshops and talks focused on reconnecting humans with nature and encouraging eco-friendly lifestyles. Through another project called Lang Hanh Phuc, we’ve been experimenting with a new model of co-operative community in Hoi An and Cu Lao Dung. We’re employing everything we’ve learned from Nha Chong Lu, Hanh Phuc Xanh and River Oi to build villages that are both economically and socially sustainable. When do you consider your mission accomplished? The past five years have only been a warm-up. In November of 2018, the Song Foundation officially became a licensed non-profit organization with emphasis on the three aforementioned aspects of sustainable development—environment, community, and the individual. This marked a new beginning to our long journey ahead. The houses we’ve built aren’t our end goal. We want to go beyond material giving and instill progressive values into these underdeveloped communities. In doing so, we hope to inspire people to discover better qualities of life, commitment to community development, and the confidence to make it happen. It’s going to be a long haul, but we’re ready to see our efforts through. BFF, or the Big Friend Foundation, is a scholarship fund started by a group of talented young people to help disadvantaged students. They provide self-development programs and career guidance to those who cannot afford them. You should talk to anyone from the foundation’s leadership about their work there.